← From The Insiders Desk: To go to Vegas or not go to Vegas? Still in mourning over the lame Christmas gift your in-laws gave you this year? We have the perfect remedy for your holiday heartache. From February 2nd through the 6th, everything in the Mueller showroom is half off! Yes—you read that right—half off! You might be thinking: “When they say everything, they probably only mean everything in one area of the store.” When we say “everything” we truly mean anything in our showroom. 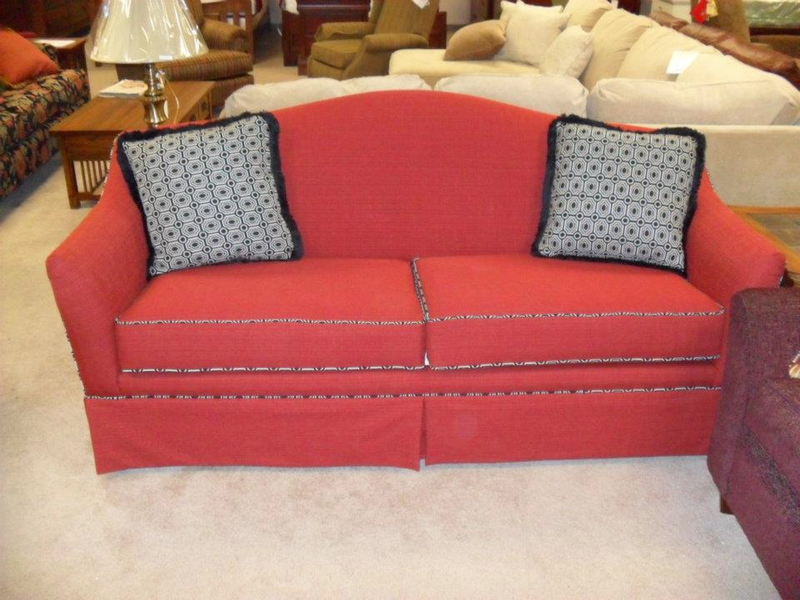 Sofas, love seats, accent tables, Tempur-Pedic mattresses, bedroom sets, dining rooms sets—anything your heart desires! 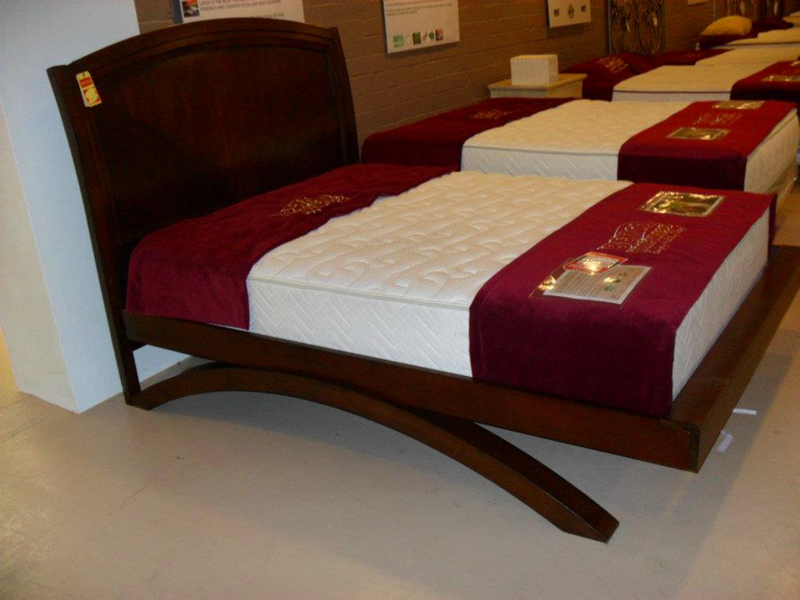 It’s our goal to not only keep our prices competitive, but offer quality furniture that will stand the test of time. 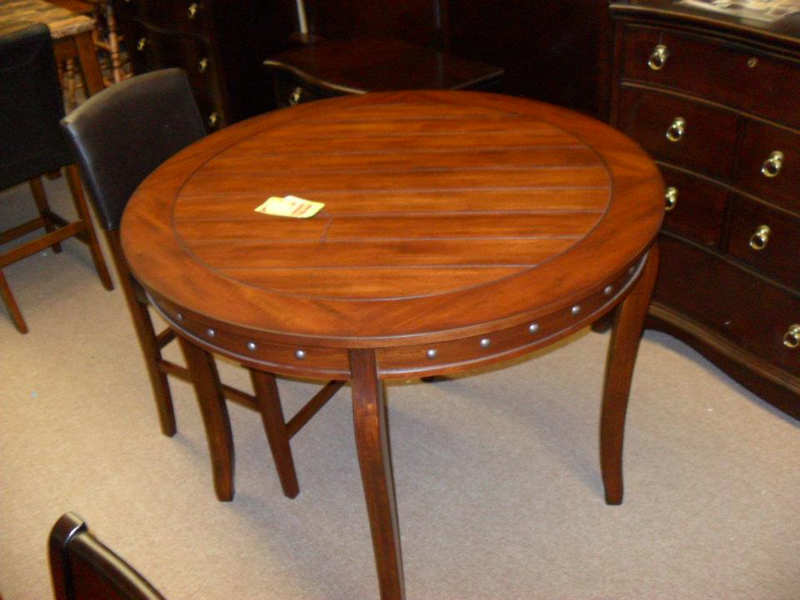 If you haven’t been by to see us lately, here are a few great items that just landed on our showroom floor. As you can see, we have several new items and—in case you forgot—they are all half off! So clear your schedule and come on down to our Belleville showroom for this exclusive sales event. 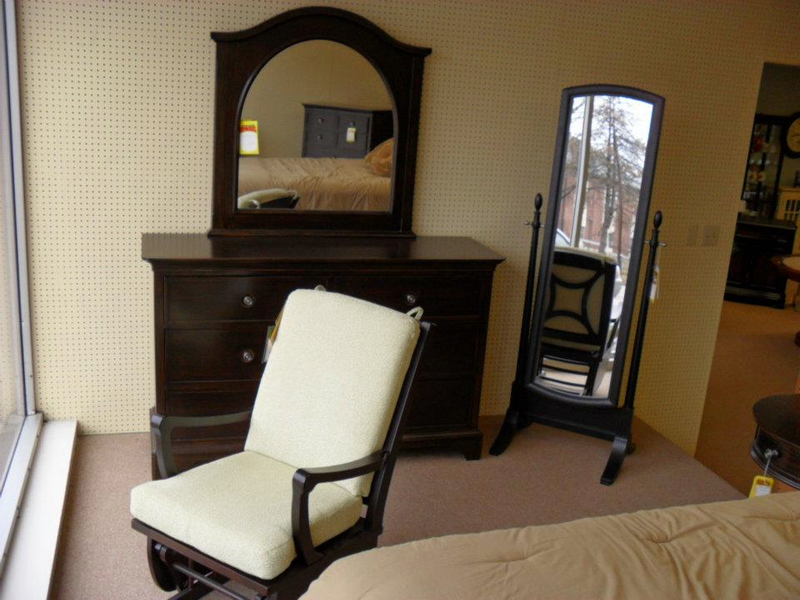 At Mueller Furniture, it’s our goal to transform your house into a home! 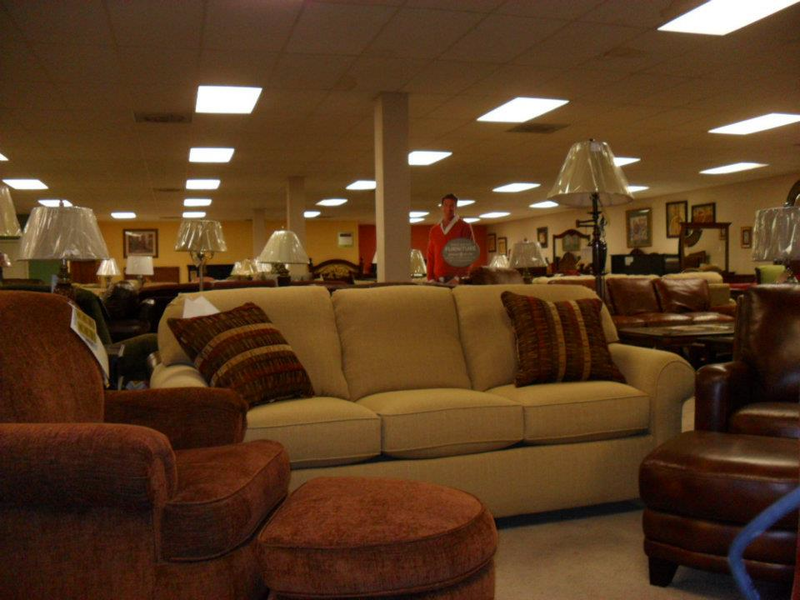 Choose from hundreds of home furnishing items, including: sofas, recliners, bedroom sets, Tempur-Pedic mattresses and much more. 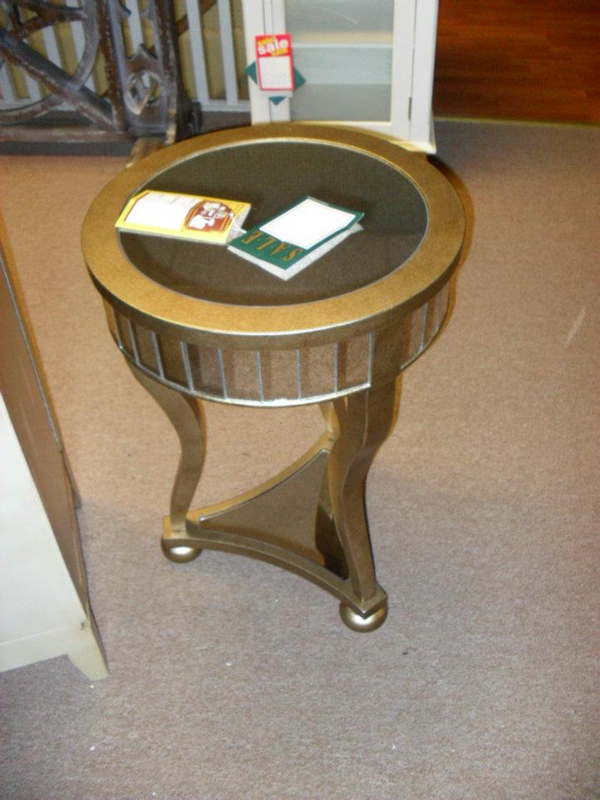 Shop online at muellerfurniture.com or stop by our luxurious Belleville showroom and see what the buzz is all about.